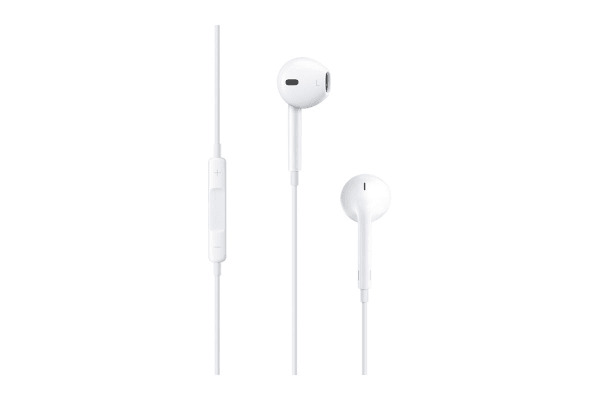 The Apple EarPods with 3.5mm Headphone Plug are the perfect earphones for the person on the go. The unique shape was designed to fit better when in the ear. 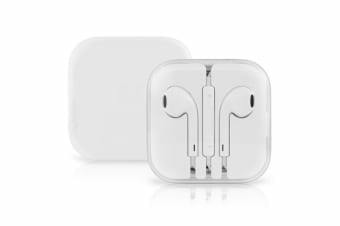 This allows for maximum comfort compared to other earpod-style headphones. Also, the speakers have been designed to maximise sound output while simultaneously minimising sound loss, which will leave you with high-quality audio. As they are a Christmas gift, it is difficult to tell but they appear to have arrived in pristine condition.